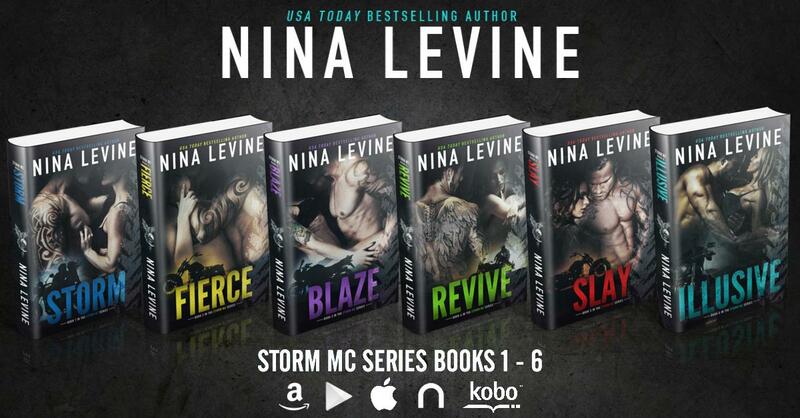 BOOK SIX IN THE BESTSELLING STORM MC SERIES by Nina Levine is LIVE!!! Check out this steamy excerpt, pick up your copy and don’t forget to enter the giveaway! Happy Release Day! Wow… just wow! I read and review a lot of MC books, but this one has me thinking I need a Griff! Ladies, this is the type of novel that will pull on those heartstrings and make you fall in love with both characters. I loved it. Nina has done it again. Griff. 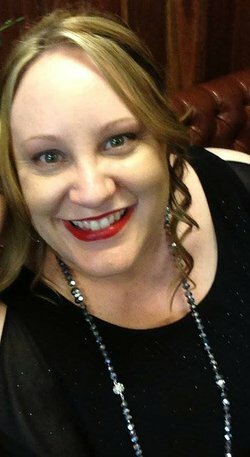 Pure, raw alpha male biker who lost everything growing up then as an adult, got crushed by a woman so bad he has no faith in women at all. He is also hiding a secret as to why he came into the MC world; one that he knows could get him thrown out. It’s Christmas in this novel and Griff is dealing with demons from his past, so he does what he does best. Drink, drink and more drink. Then he receives a phone call from a cousin that makes him angry as his identity could come out. While visiting an aunt, he meets her next door neighbour Sophia, who gets his interest but at the same time, he pushes her away. He knows he is no good for her, wants just one night but one look at her and he knows she’s not a one night girl. She then meets the real Griff. With a new relationship starting between them, the MC club is in uproar as trouble is brewing when it becomes clear a member of Storm is betraying them. Does Griff stop struggling to hide his past and can he come to terms with it? Sophia is still struggling with hers because a blast from her past throws her through the loop. Can these two people who have so much baggage, who are so broken, come together? Even stay together and get their HEA? And what will happen to the club? Read it and find out. As per usual, Ms Levine’s writing is impeccable. I have to say reading it made me tear up a few times and I laughed quite a bit, too. The story gripped me from from page one and kept me going until the early hours. I can’t wait for the next one. Well done! To celebrate the release of ILLUSIVE, I am giving away a signed copy of ILLUSIVE and a Limited Edition Storm MC Swag Pack.